From duck-duck-goose to kick ball, children of all ages and sizes love the SGW PlayScapes system! 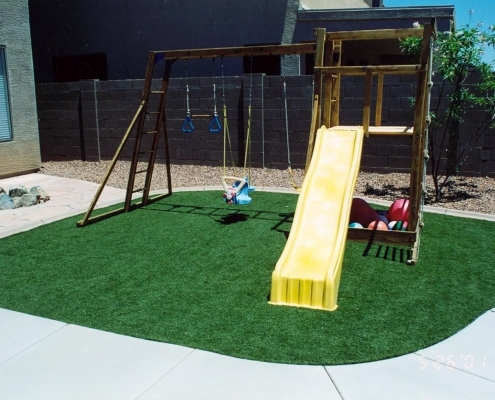 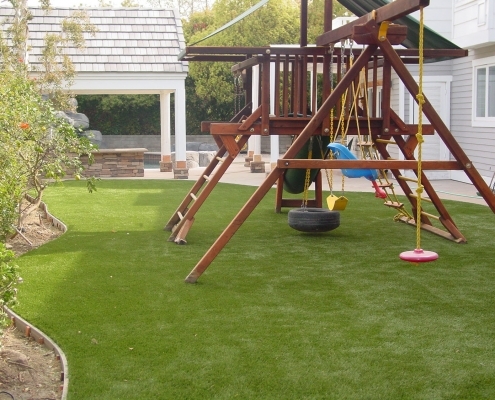 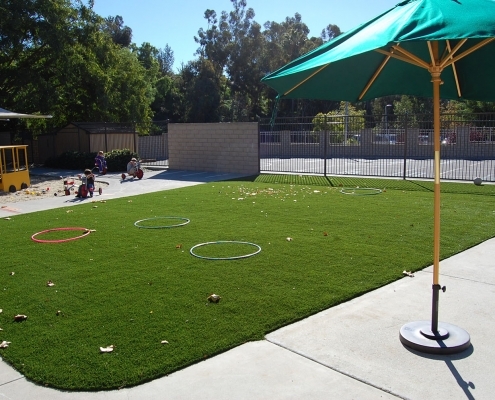 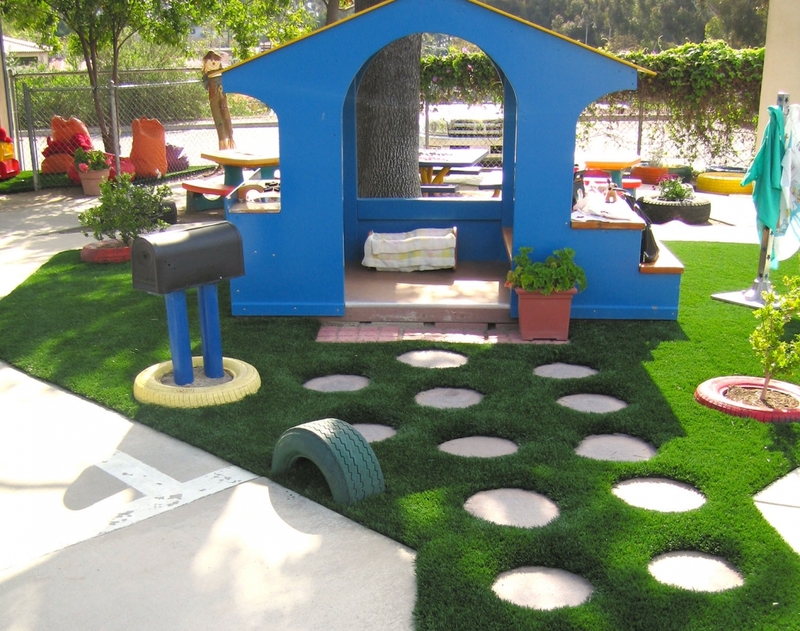 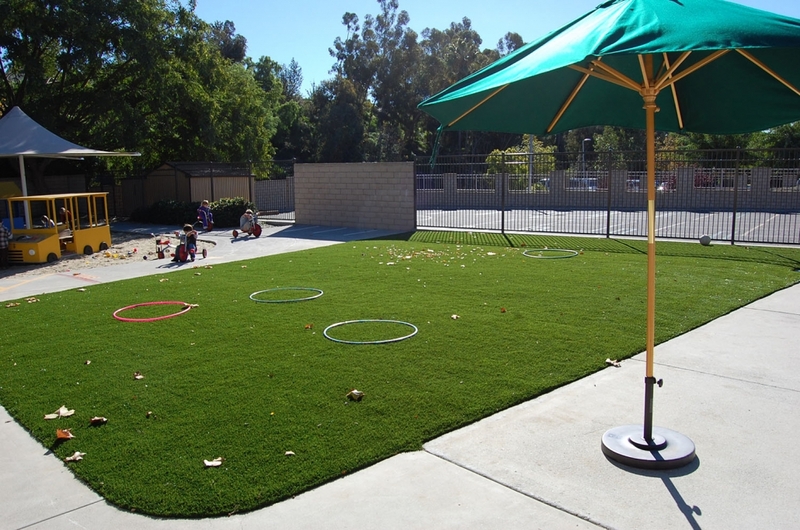 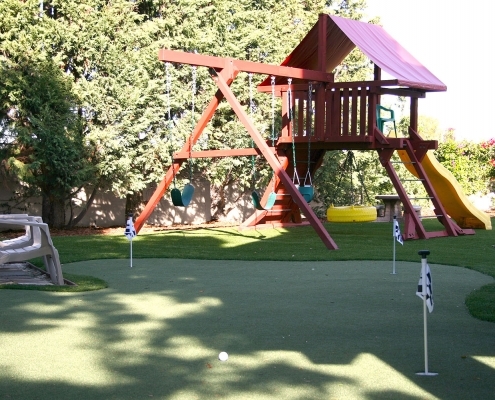 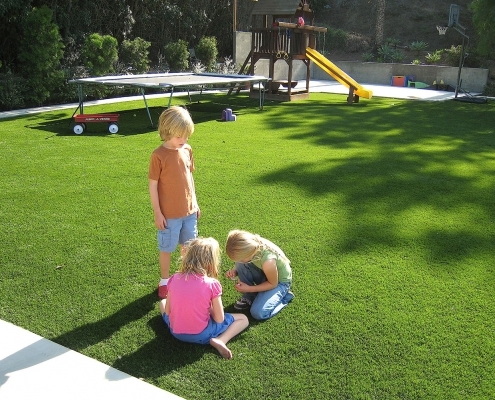 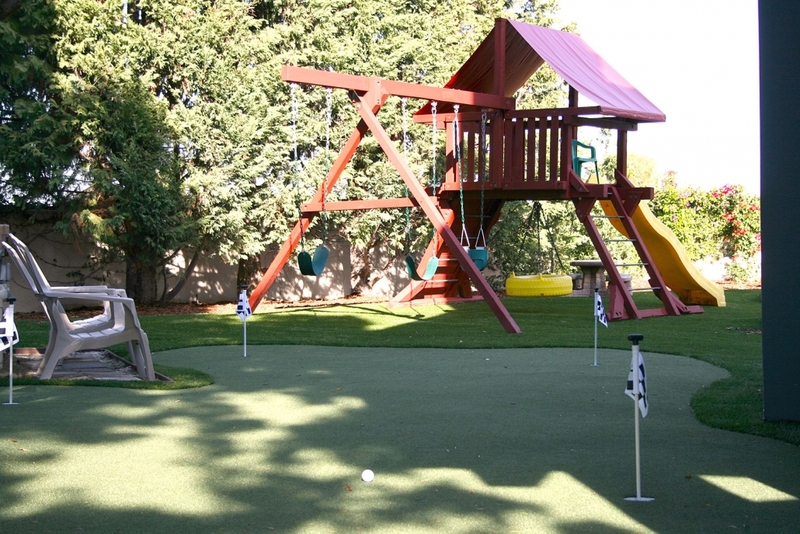 Synthetic Grass Warehouse products are a safe, clean and durable alternative playground surface. 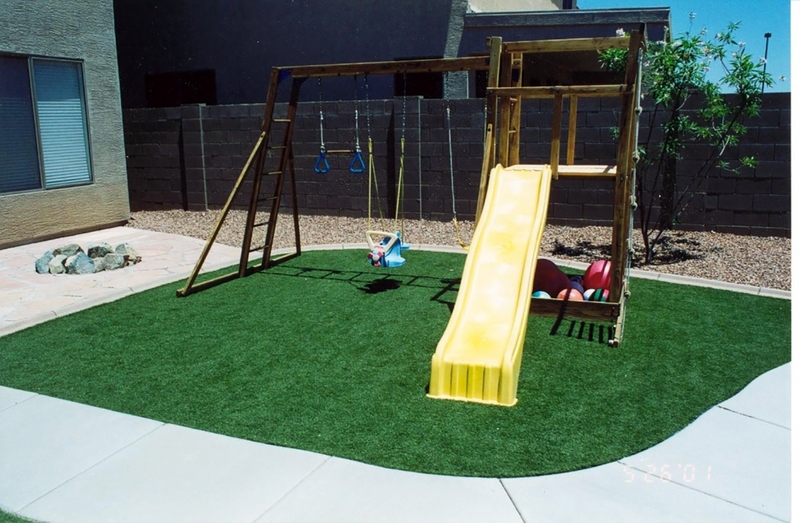 Our PlayScapes products feature a variety of recycled foam padding that has maintained GMax scores to protect against impact injuries. 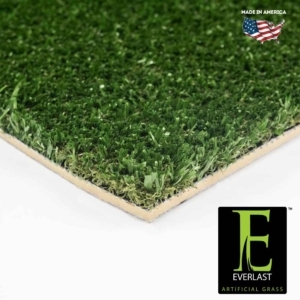 Our padding can cushion falls from six feet to over 10 feet and meets American Society for Testing and Materials standards. 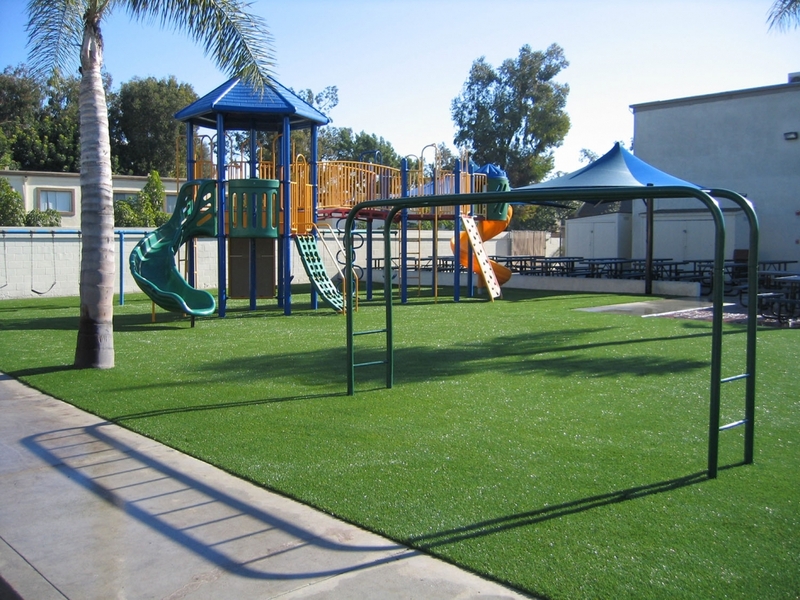 Pair PlayScapes padding with our signature anti-microbial Envirofill infill and top with any of our beautiful synthetic turf and your playground will look brand new and maintain a fun and safe environment for children for years to come! 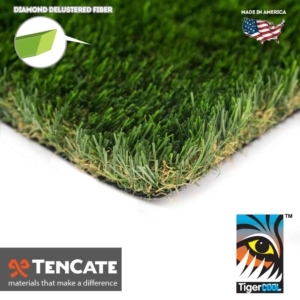 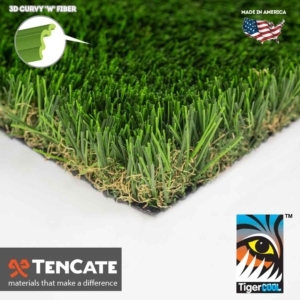 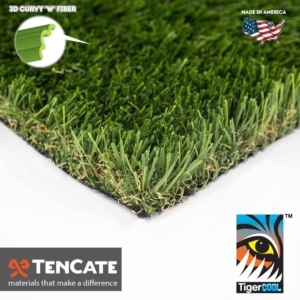 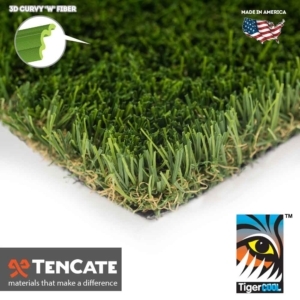 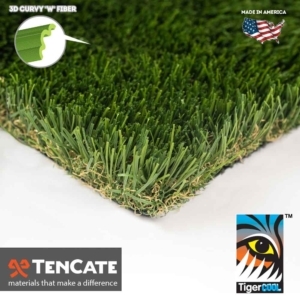 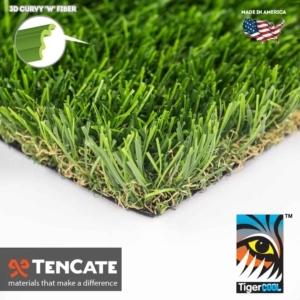 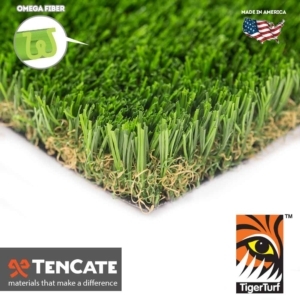 Any of our synthetic grass products are designed to outlast regular turf and can withstand the roughest and toughest of play. 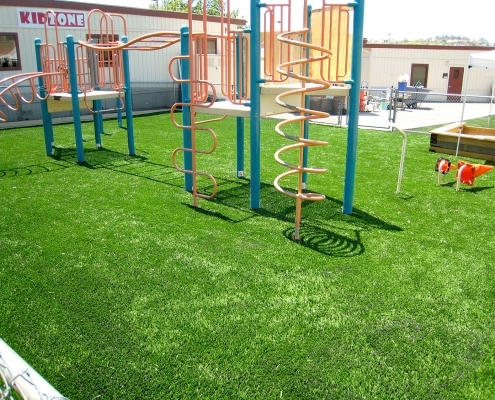 SGW’s PlayScapes system is engineered to provide a safe and natural looking surface for any playground. 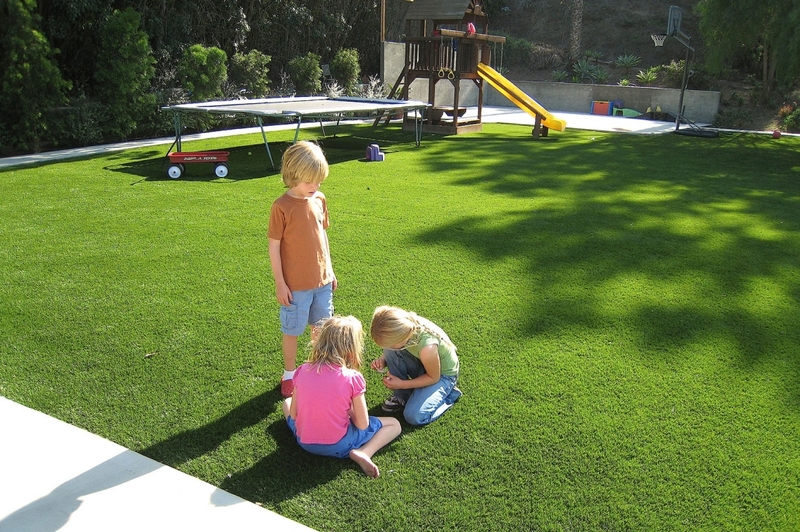 SGW showcases a contemporary, clean and soft surface children enjoy and exceeds all of the industry quality and safety standards. 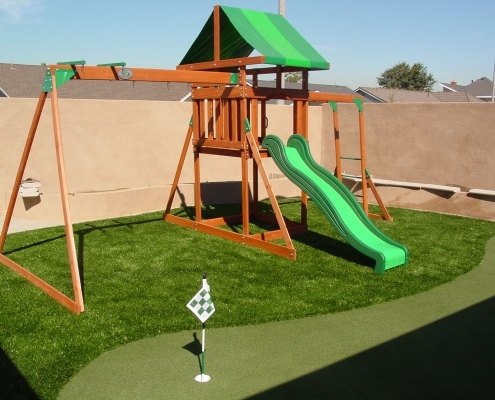 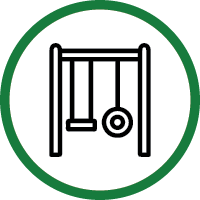 Safety is the first priority for SGW PlayScapes system. 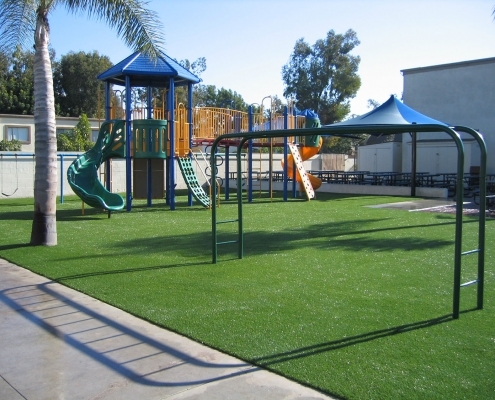 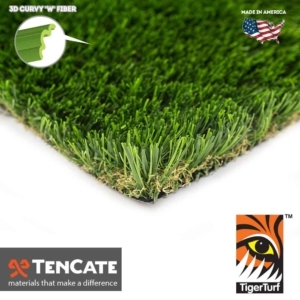 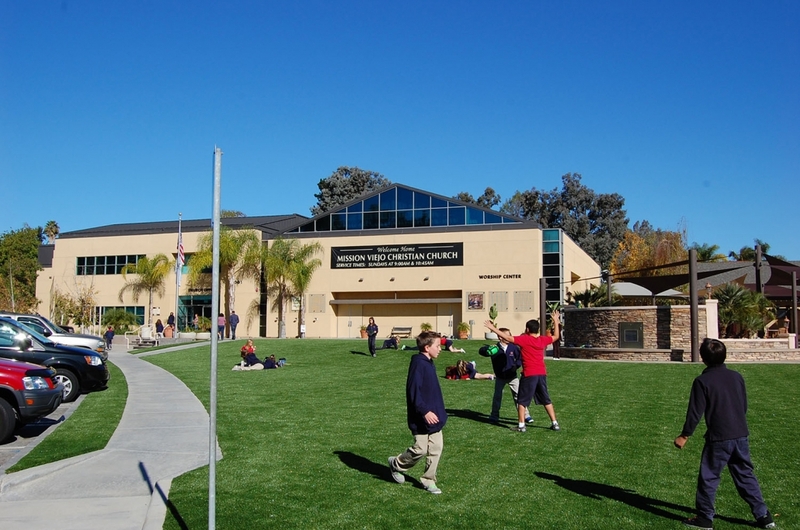 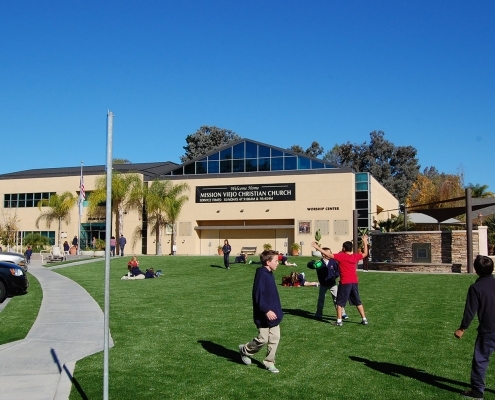 With the ever-increasing popularity and realistic look of synthetic grass, playgrounds can have natural looking elements that encourage children to play and revolutionize the safety surface industry. 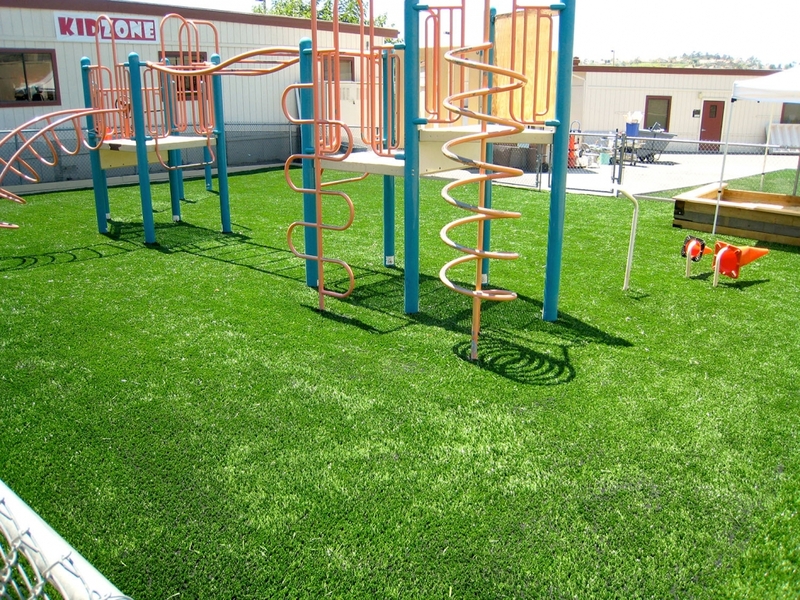 Put the natural look back into your playground surface with SGW products! 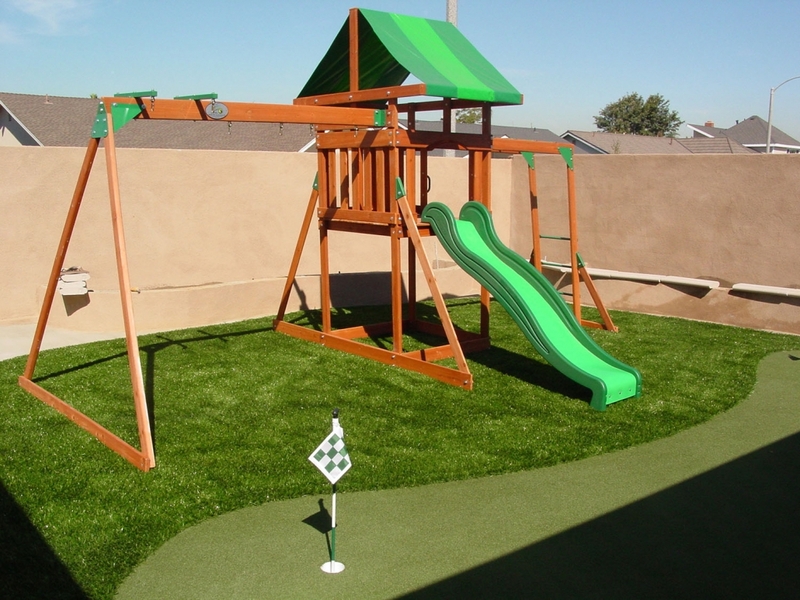 Your playground has a great advantage with our products because we provide a clean, safe,allergen and insect-free environment for your children with our PlayScapes system.